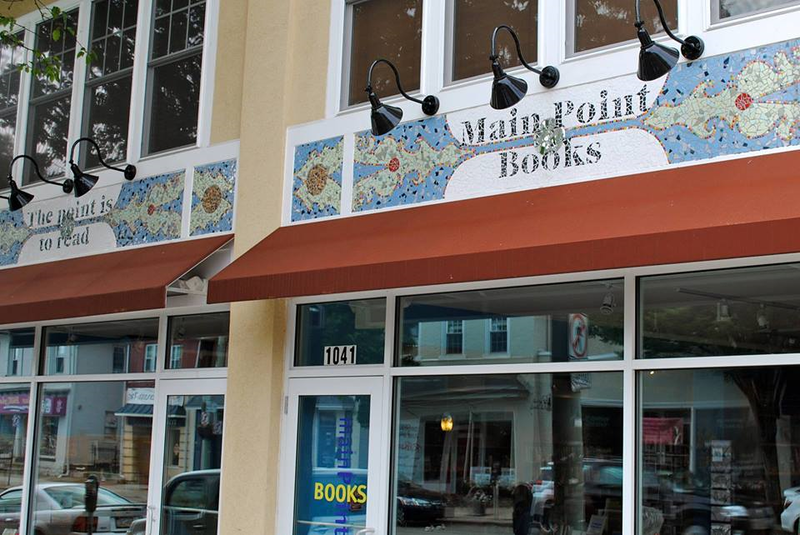 Sept 7th – Main Point Books Grand Opening! 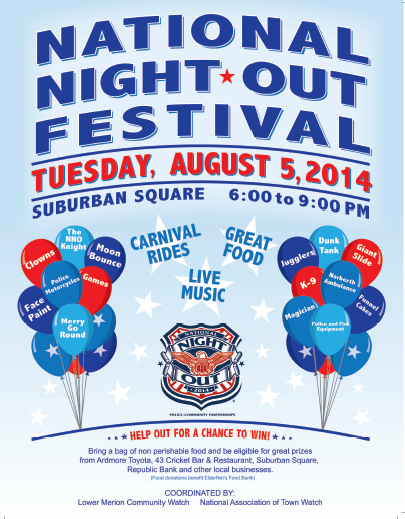 Come celebrate BRYN MAWR DAY with us and great local authors! Stop in from 10 a.m. until 6 p.m. at 1041 West Lancaster Ave. Bryn Mawr PA, for author signings, free food, and exciting giveaways! Help us celebrate the return of the independent bookstore to the Main Line!